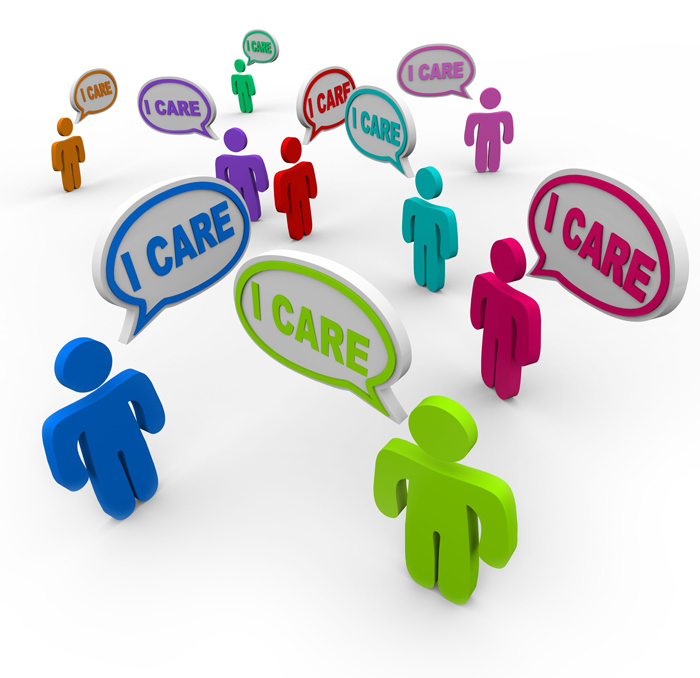 Case management is the process used by human services professionals to assess, plan, implement, coordinate, monitor and evaluate the options and services being provided. It is not a profession in itself, but a process used within one's profession. It is a means of attaining optimum levels of service through the use of advocacy, communication, education, identification of resources and service facilitation. This 30-hour course will help individuals responsible for case management functions to identify appropriate providers and facilities throughout the provision of services and to ensure that available resources are being used in a timely and cost effective manner. Case management function will be presented in a manner that can be applied in a wide variety of human services organizations and with a broad spectrum of clients: elderly, youth, homeless, indigent, offenders, etc. Sessions will be interactive. Participants will be engaged in role playing, discussion, and experiential activities. They will be provided with opportunities to practice the skills that are being learned. Jacqui Colyer, MSW, Training and Consultation Specialist, has extensive experience as a case manager and trainer of case managers. Those successfully completing the course will receive a certificate of achievement in Case Management Training from Barry University and three (3) Continuing Education Units (CEUs). Case management is a 30-hour course to help individuals responsible for case management functions to identify appropriate providers and facilities throughout the provision of services and to ensure that available resources are being used in a timely and cost effective manner.